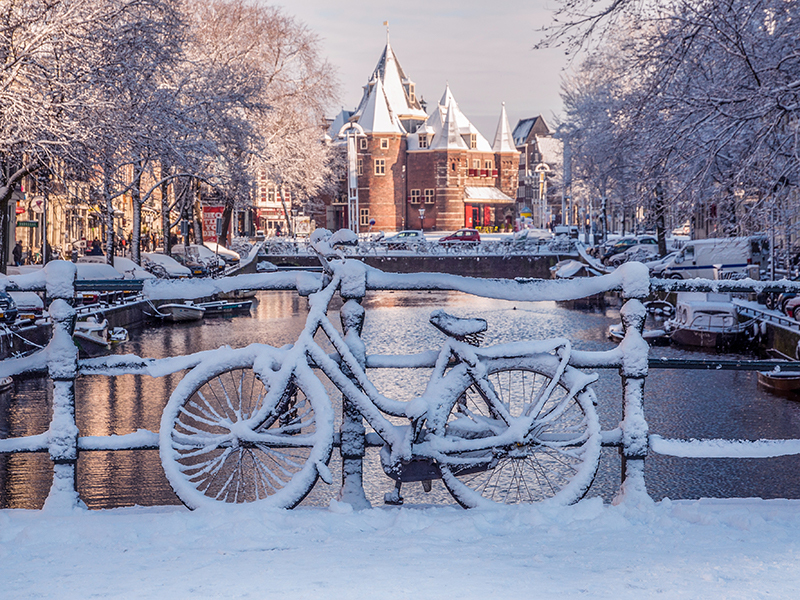 that some of our favorite cities become even better in winter. 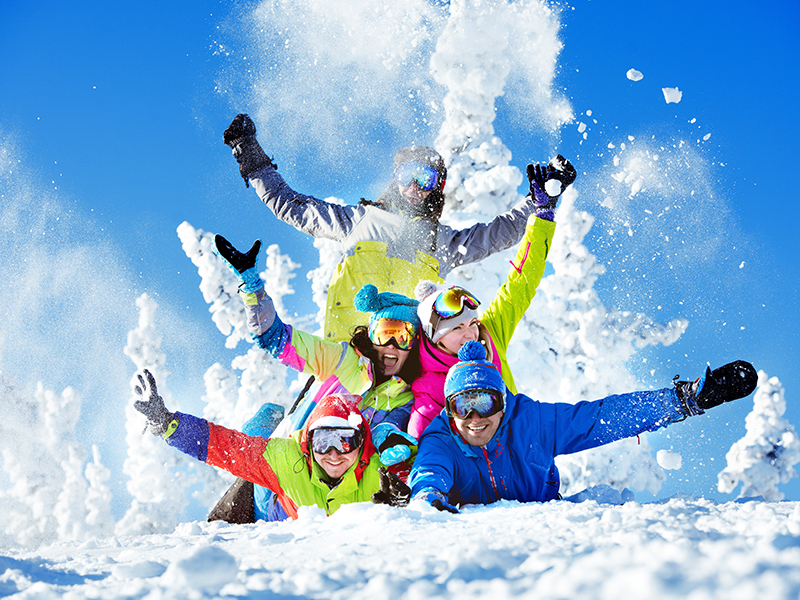 Think fewer crowds, lower hotel rates, and dreamy snow globe scenes. Fairbanks is a particularly ideal place to view the Northern Lights, with cloud-free nights and a lengthy aurora season. Soak in the culture, and get lost in the culinary scene and nightlife. 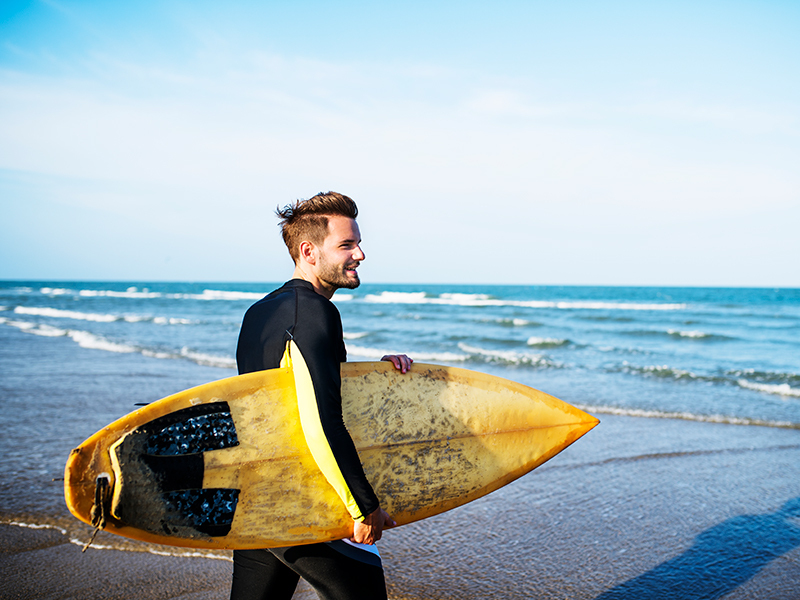 In the area around Lisbon you can also go surfing all year long. You can’t talk about skiing in the U.S. without mentioning Aspen. 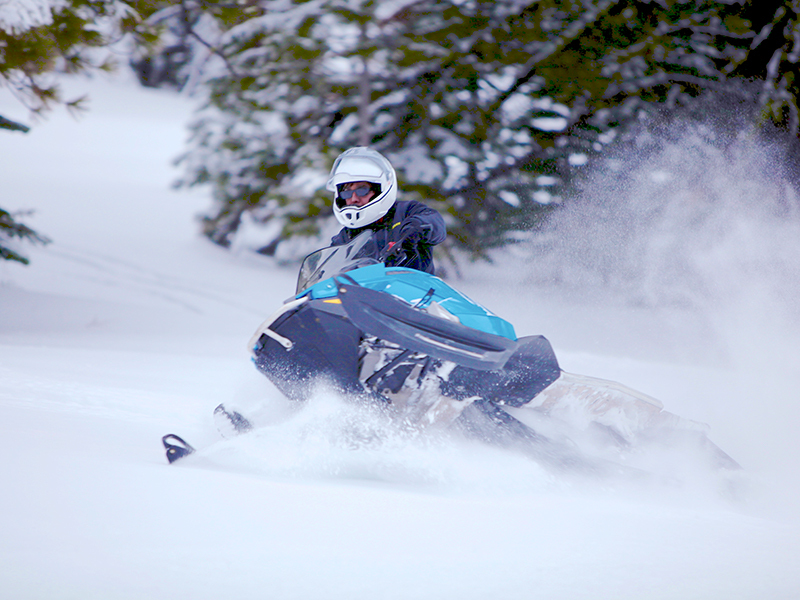 Grab your skis and head directly to Snowmass Mountain to warm and head then to Aspen Mountain for more advanced slopes. 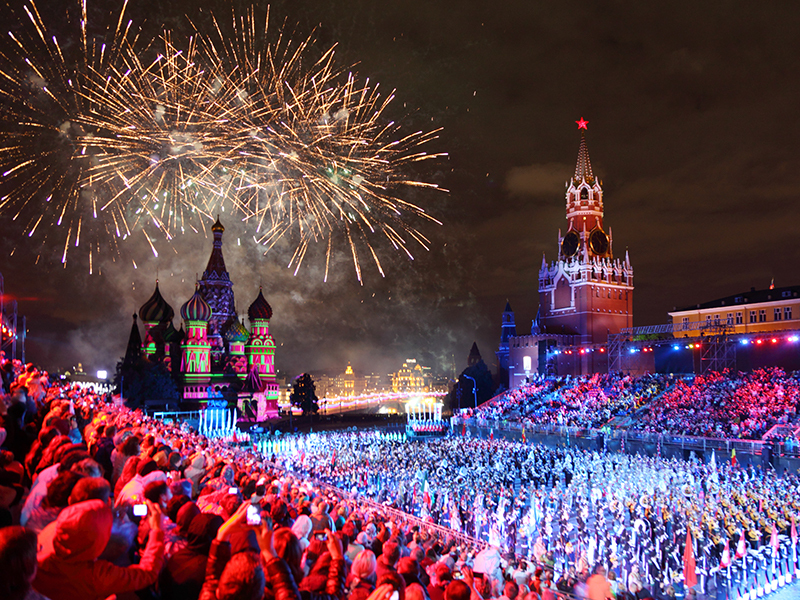 Moscow during winter is a visual wonder. Beautiful parks, squares and churches covered in sugar powdery snow and lights shimmer along on your way. 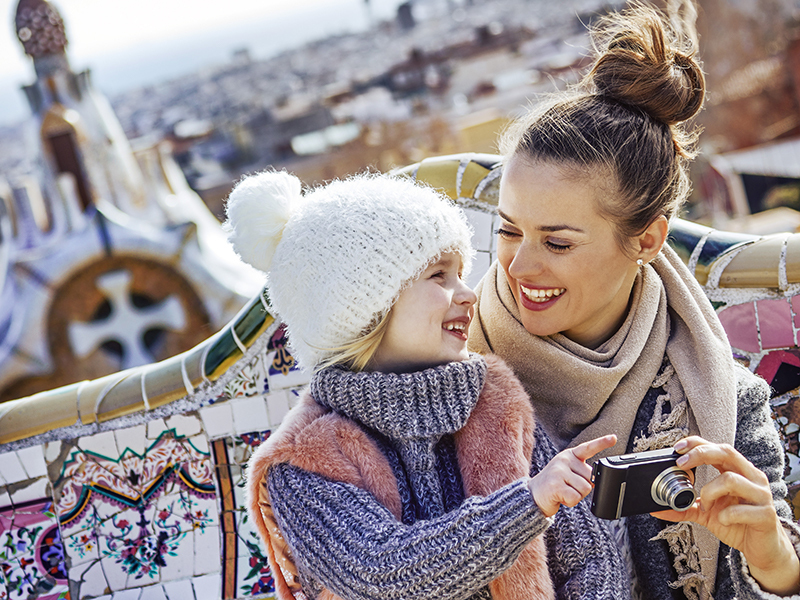 Don’t overestimate the temperature’s influence on your travel experience – if you remember to pack a warm coat, cozy underwear and waterproof shoes, you are ready to go. You can come here to party all night long. BUT…you can also come to enjoy a long day of rich culture. Enjoy the art, museums, history, architecture… This city will remain in your heart forever! Vienna’s Christmas market is famous all over Europe, so if you are interested in that… here you go! 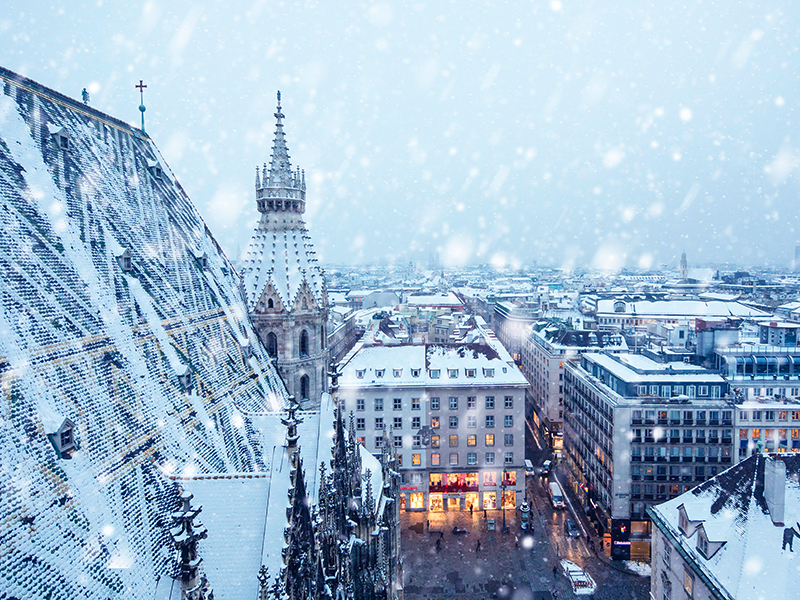 What to do in Vienna in the winter? Eat Mozart Kugel, warm up at Viennese Coffee House Culture, visit Naschmarkt & Brunnenmarkt. 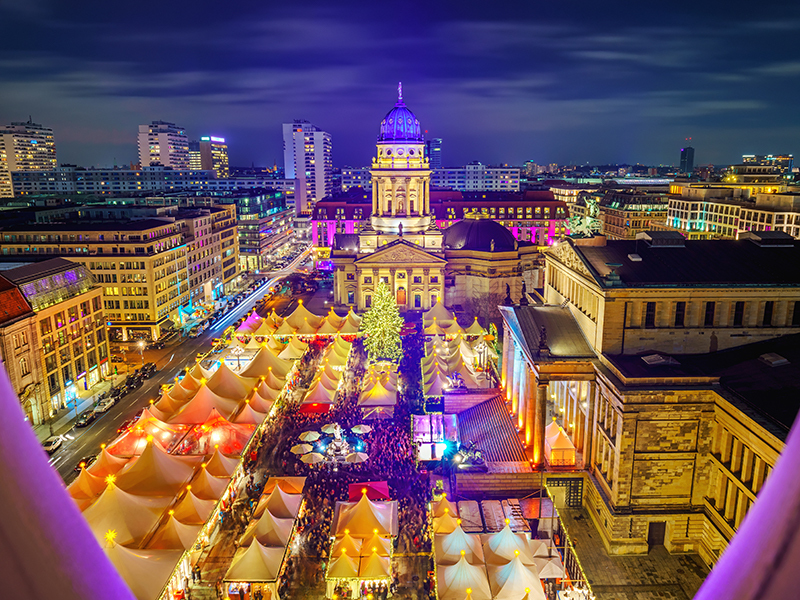 Germany’s capital, paradise for techno music, alternative lifestyle, major key player to the last 60 years of worlds history. 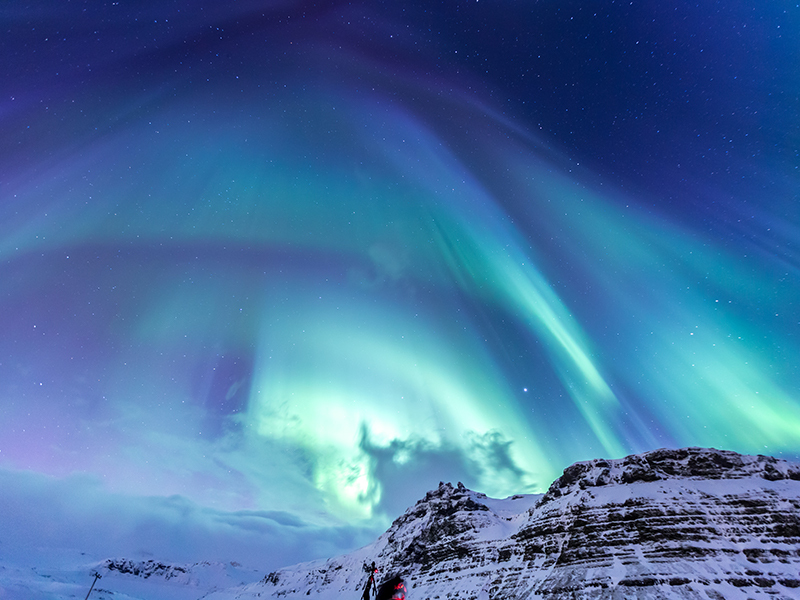 This city has to be on your bucket list for your European Winter Journey. 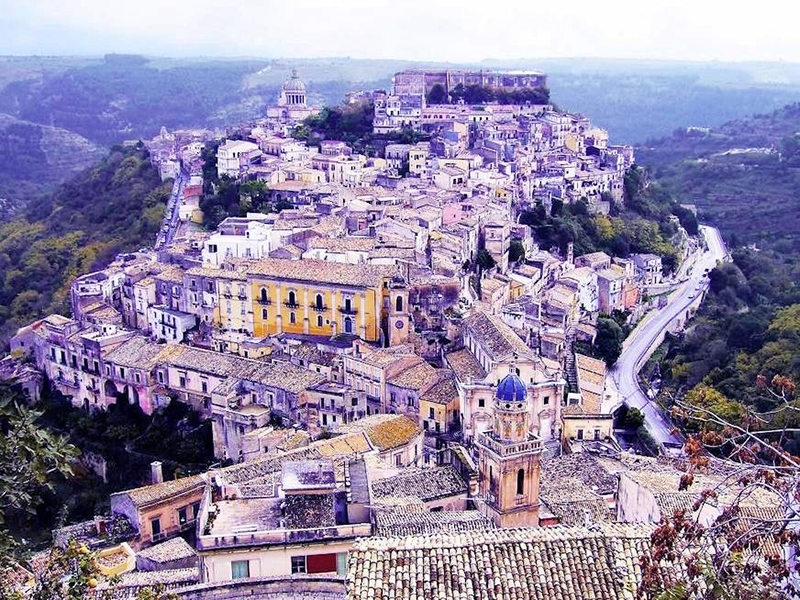 It is worth it to rent a car and drive your way all over Sicily – from Palermo to Catania to tiny villages. Enjoy the best pizza, homemade wine, rosemary bread, and the best shopping ever! This city is a snowy fairytale! It is the perfect destination for a romantic getaway. There are not enough words to describe how beautiful, unique and inimitable this city is.